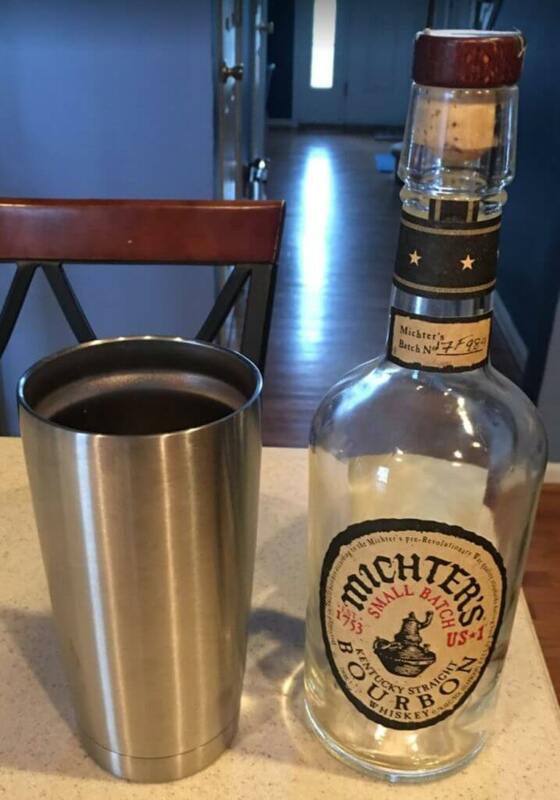 You can’t go wrong with a bottle of Michters US 1 Small Batch bourbon. It is a solid choice that earns a very solid score of 79/100. If it weren’t for the little bit of burn that this bourbon brings with it, the spice and smoothness would likely up the score by 4 or 5 points. As it is, it is a good, easy sipping bourbon, especially if you are able to find it near the $40 mark. Finished with spice and a little heat. First sip burns a little more than its 80 proof should. Prices vary from $40 to $65 depending on local demand.